It could be argued that some parts of Australia never truly experience winter, so autumn/winter collections are superfluous. Personally, I look to autumn/winter collections as a lesson in layering and transeasonal dressing. And right now I’m really feeling Obus‘ new Forgotten Isles collection. Inspired by the Hebrides region in Scotland, the collection features an array of muted tones as well as the exclusive Obus prints that we’ve come to know and adore. There’s plenty of slouchy knitwear for layering as well as boots and accessories to complete your look. Whether you’re rugging up in Tasmania or dealing with a cool breeze in the tropical north, Obus has got you covered this winter. You can shop and see more of the collection over on the Obus website. Living in coastal Australia, it’s always important to have some beach gear handy. 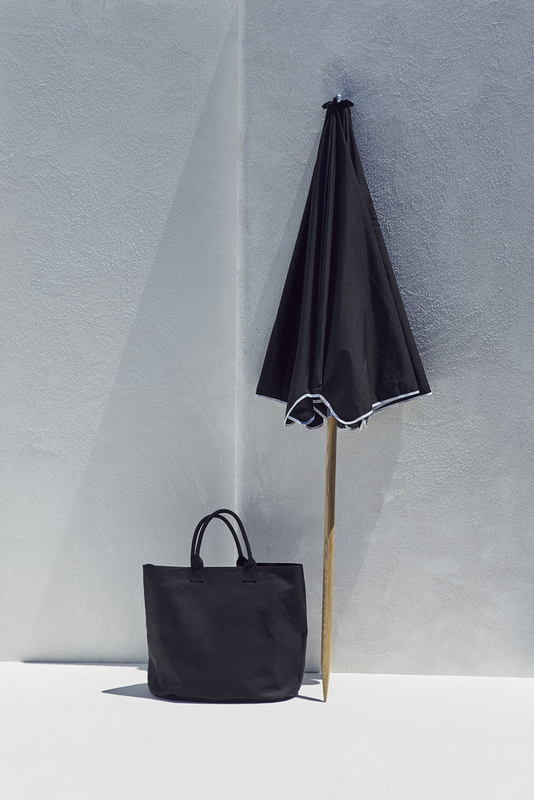 I recently came across beachwear and accessories label My Life Aquatic and quickly became enamoured with their simple edit of beach essentials (bonus points if the name is in any way a nod to Wes Anderson’s The Life Aquatic with Steve Zissou). While my own wardrobe is not at all what you’d describe as minimalist, I do appreciate the need for quality basics. 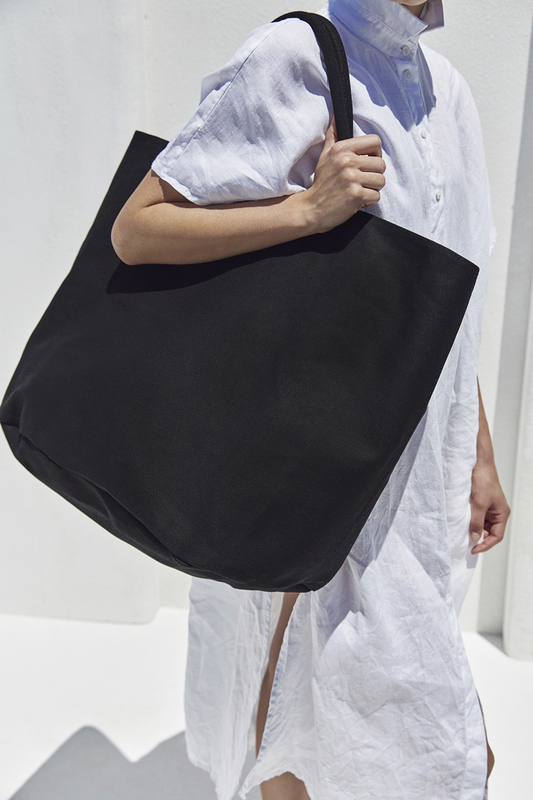 My Life Aquatic’s current offerings include a minimalist edit of breezy linen dresses, roomy carry-all bags, plain linen towels, and shady beach umbrellas. They’re perfect for those all about that minimalist aesthetic or just looking for versatile, fuss-free accessories. Summer is officially here in Australia and what better way to celebrate than shining a spotlight on some Australian-made swimwear labels? While some people dread swimsuit shopping, I am not one of them. All I can think about right now is how to best maximise my beach/pool time over the coming months. Gimme all of the lycra! We’re pretty spoilt for choice here in Australia when it comes to swimwear and several new and noteworthy labels keep popping up each year. For this post I’ve decided to focus on labels that, to the best of my knowledge, manufacture their garments in Australia and partake in ethical practices. These are the local Aussie swimwear brands that I’ve got my eyes on this summer. BAABY is an Australian swimwear label designed and made in Melbourne. All the designing and sampling is done in-house in Melbourne and every style is tested on various body types to ensure an ideal fit. All pieces are ethically and locally manufactured, and created using regenerated and sustainable luxury Italian lycra. Camp Cove Swim is an Australian designed and made swimwear label founded by Katherine Hampton. The label is known for its fun prints and retro styling, with designs to suit a range of body types. All garments are ethically manufactured on the South Coast of New South Wales. All fabrics are printed in Sydney and recycled fabrics are incorporated into the lining of swimsuits. 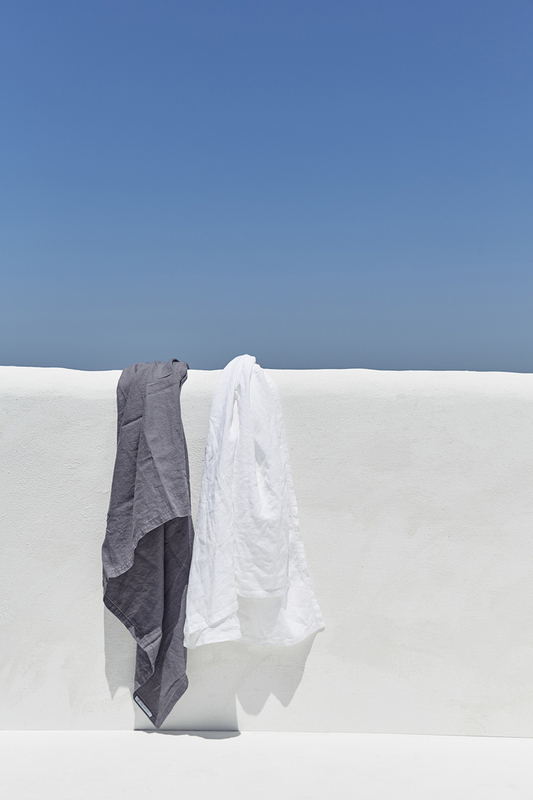 Good Studios is a sustainable clothing and homewares label founded in 2012 by Anny Duff. 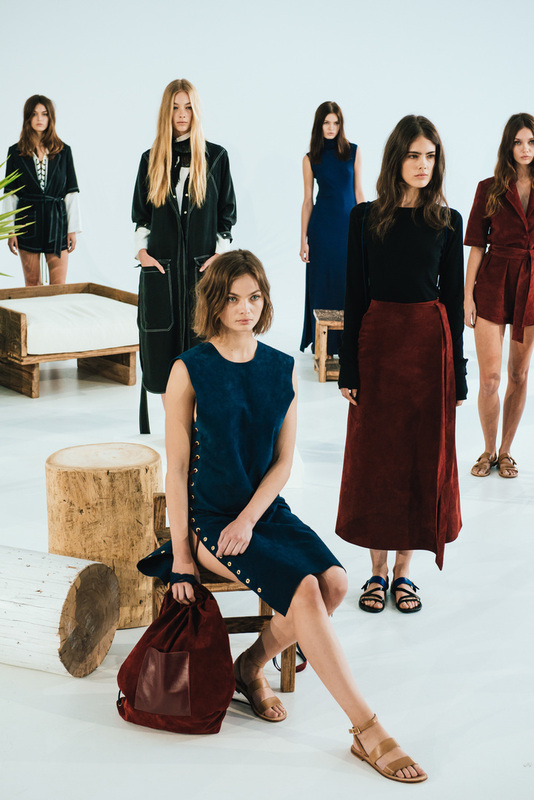 The label focuses on ethical values and embraces sustainable practices wherever possible. The swimwear range is made from a mix of up-cycled or recycled nylon and extra life lycra and all garments are ethically manufactured in Adelaide. If you’re after pared-back swimwear in classic, timeless cuts then this is the label for you. Founded by Tuyen Nguyen and Michael Lim in 2013, this Sydney based label is well on its way to becoming a cult Aussie favourite. Every piece is made and designed in Australia using the highest quality European fabric and many of the styles are made from recycled lycra. 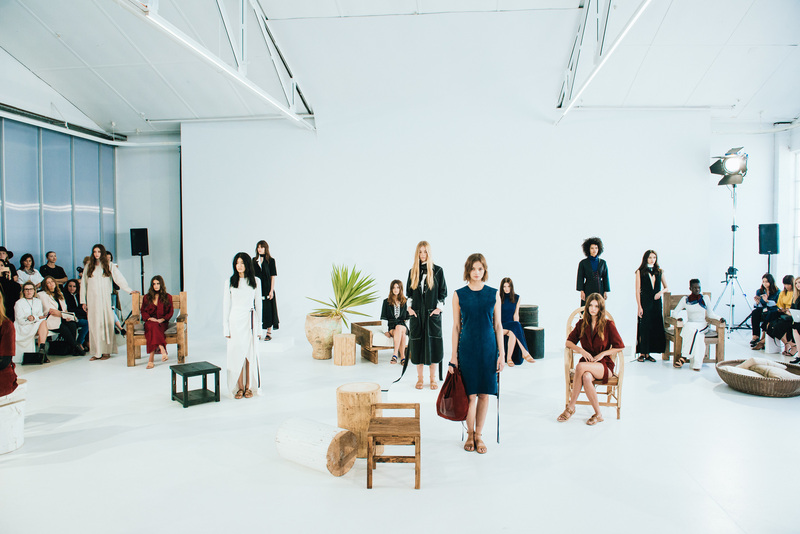 Vege Threads is a low impact menswear and womenswear label founded by Amy Roberts. Their eco swimwear range comprises of a range of basic designs and is made using a mix of recycled nylon and extra life lycra. 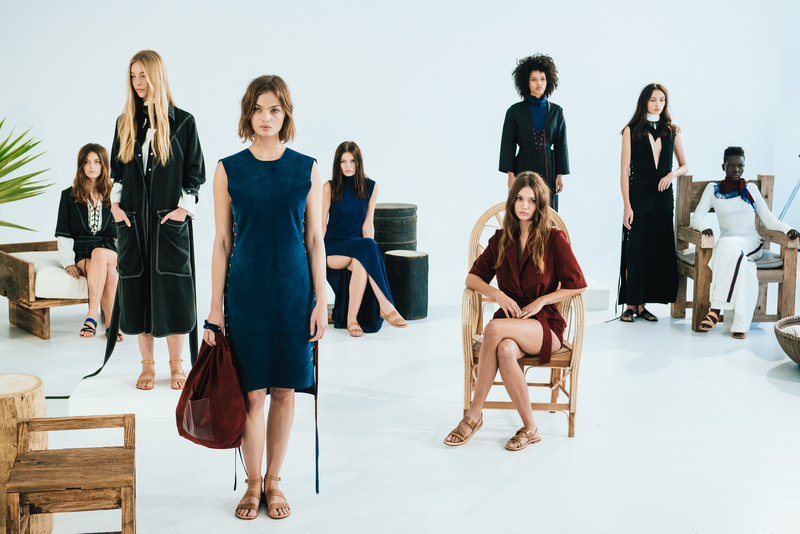 All of their Australian-made products have accreditation from Ethical Clothing Australia. 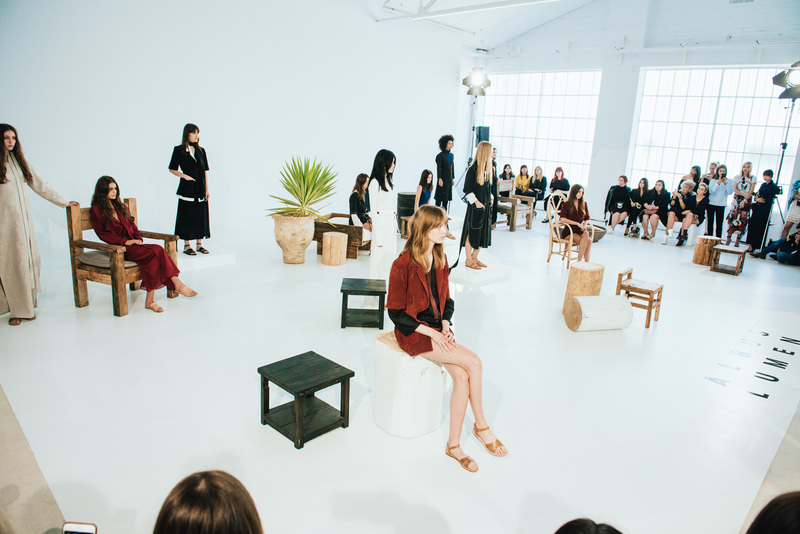 The spring collections from various Australian labels have been floating around for some time now and one of my favourites so far has to be the spring offerings from Obus. Bold prints, hints of pastels and geometric shapes mixed with classic staples – it’s basically a checklist of everything I look for in a wardrobe. The following are just a few of my favourite looks from the collection. Mercedes Benz Fashion Week Australia (MBFWA) is done and dusted but I’m still catching up on what exactly went down. I’ve been slowly making my way through the MBFWA coverage and one collection that really stood out for me was Albus Lumen. Even the name Albus Lumen – Latin for white light – conjures up images of clean and crisp designs. However, there’s a warmth to the collection in the form of textured suede, rich hues, and laced detailing. 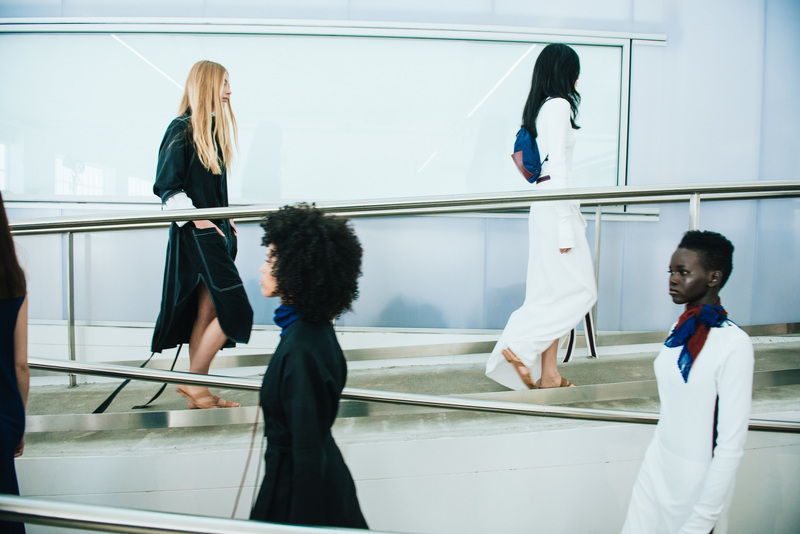 While the looks are minimalist in nature, it’s a minimalism that isn’t rooted in black and white basics. Instead, it’s a refreshing and sophisticated take on relaxed style.